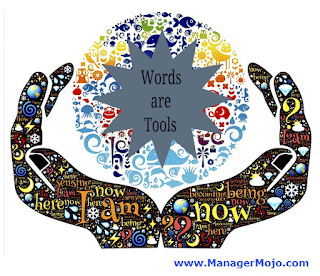 Power of words: What kind of statements are you using with your child? What kind of statements are you using with your child? 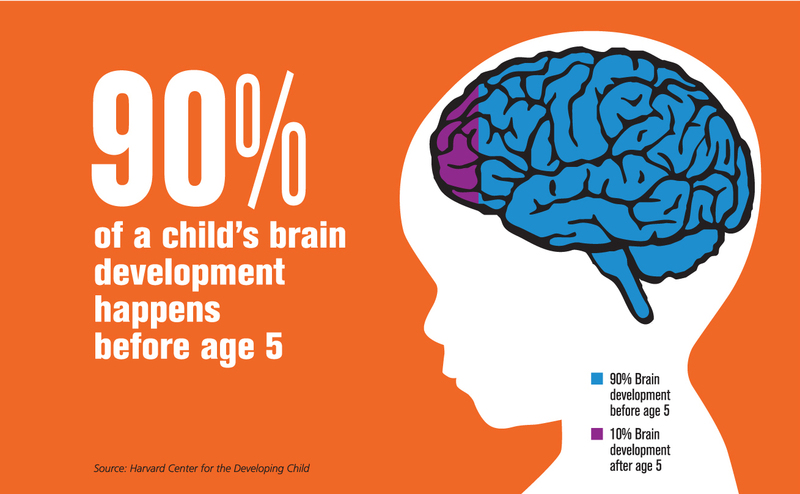 A child's brain is developing at its fastest from the age of 0-6, which Dr Maria Montessori termed as an Absorbent mind. Therefore, every experience and every word used during this phase contributes to the child's overall health and personality. A growing body of evidence has proved that children who grow up in a home environment where they are degraded, humiliated or physically abused, have a hard time succeeding in life. For us to be very sure of how we can enhance a healthy mind, we need to understand an important component of our brain. 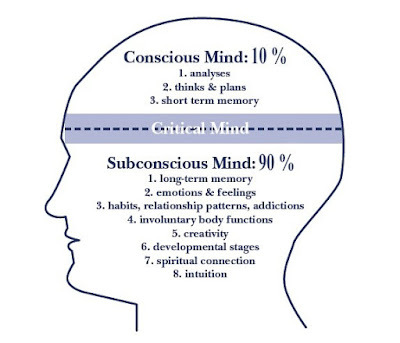 Conscious and subconscious minds- Psychologically, a human mind has two spheres; the conscious mind; that is the reasoning mind and the subconscious mind that accepts what is impressed upon it without any questioning. The conscious mind helps you make your day to day decisions of what to eat, what books to choose, clothes to wear, all with a conscious state of being. 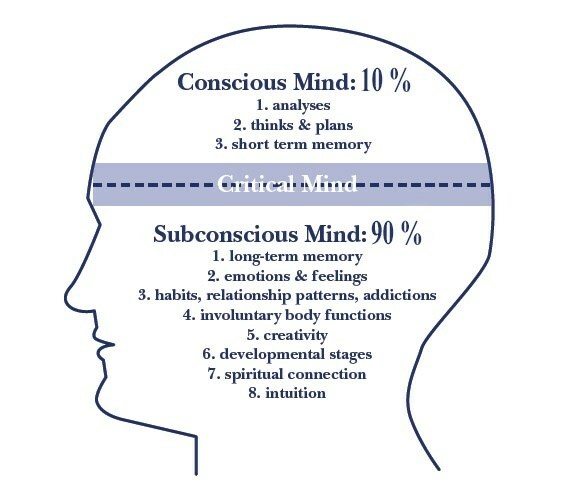 Your subconscious mind functions without decision making e.g. heart beats, digestion, circulation, movements etc. Your subconscious mind is like the soil that absorbs any seed, good or bad. and much more.... have detrimental effects on your child's brain. These statements cannot be reasoned by your child and on repeating them, they enter the state of your child's subconscious mind and become like the soil that will sow seeds for the future. Many parents rely on criticism and negative language, believing that it will make their children responsible. Parents also use frequent comparisons with relatives and friends and other threats in their conversations. Infants understand facial expressions even before they start communicating. They get immensely disturbed when they hear shouting, yelling in the house. Words have power. Their meaning crystallises perceptions that shape our beliefs, behaviours and ultimately create our world. One classic example of the power of words is " shout out the word FIRE at your workplace" and see the immediate stimuli of people around you. People have been conditioned to words and throw back reactions based on their perception of words. Think about why you feel special or uplifted when someone says positive words like " You look so beautiful", "Today you did a fabulous job", "I love the food you cook". These are powerful words that boost your self confidence and ego. The same power of words apply to children right from birth. Consequences of negative words: When these children grow, the negative statements and experiences they have had in their childhood, start having an impact on their emotional development. They feel unloved, unprotected and unwanted. They grow up with the feeling that they aren't good enough and they are inadequate. They feel they are constantly being watched with critical eyes and they are being judged in all the time. These children are the ones who grow up to suffer a great deal with their careers, relationships and personal worth. They tend to be harsh and can also engage in destructive behaviours. It can also turn them into demanding adults, who expect a lot from others and when do not receive what they expect they become negative. These are the children who are often seen as depressive and anxious adults. How do we rectify this? I know that parenting is a challenging job. After all we are also humans and caught up in our daily rut. However, we must not forget that we are responsible for the upbringing of our children and deep down we all want them to succeed in life. Therefore the correction needs to be made at the root level. If we stay conscious of the words we use with our children, we can make deliberate choices of our child's future. Ineffective Example: " I have asked you repeatedly to tidy up your toys and here they are, thrown all over the room. I am tired of you. I have been working all day and then you do this. Now I have to trip over your toys and waste my time cleaning them up. What's wrong with you, you don't understand? Effective Example: "I see the toys that haven't been picked up yet. Come let's clear them so that we can have a clean house. I would appreciate if you showed responsibility the next time." Our children are learning behaviours and wiring their brain, which is why affirmations prove to be so effective. Positive self-beliefs developed in childhood will stay with them throughout their life. Affirmations are powerful to build a positive mind and happy children. They help children nurture themselves in order to enjoy the magic of childhood. 1. I am so blessed to have you as my child. 2. You are so intelligent. 3. You are a quick learner. 4. You make us proud each day. 5. You are capable of achieving anything. 6. I deeply love and accept you. Affirmations are nothing but powerful positive statements for your subconscious mind that can be created on your own. Just be sure not to use any negative words in it. Let us all work together to create a next generation of positive, healthy children who will grow up to be responsible, happy, successful adults. A must read for all parents and educationists! Good job! Keep it up Aksheeta! Thank you Archit for your motivating words!